Supporting learning through the integration of technology. 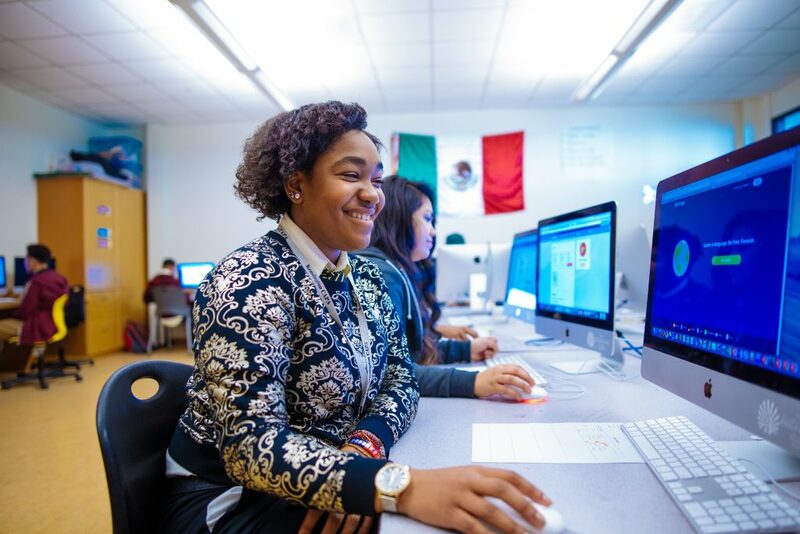 Our office is dedicated to helping schools integrate instructional technology into the classroom to engage students in learning in ALL subjects. 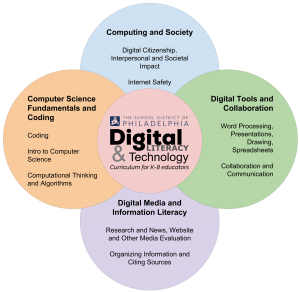 We also update and provide professional development and support around our Digital Literacy and Technology curriculum for K-8 educators. We are not the District IT Help Desk. For repairs, trouble-shooting, and hardware and software issues, please contact them via the link on the sidebar.